To help you pick-up the ultimate Mother’s Day gift, T-Mobile has opened up a BOGO (buy one, get one free) deal on the Galaxy S8 and Galaxy S8+ for a limited time. 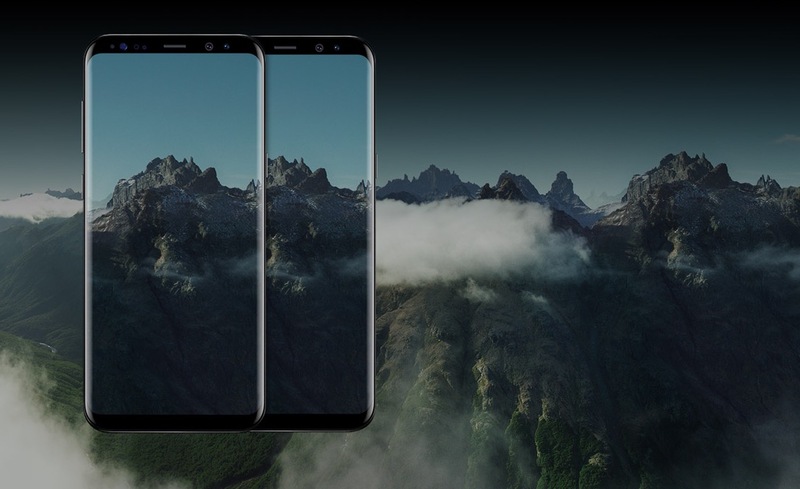 In order to get the deal, you’ll have to buy two Galaxy S8 or S8+ devices on their no-interest Equipment Installment Plan. T-Mobile will then send you a prepaid card or the value of the second device you got for free (Ex: $750 for a Galaxy S8), which you can then use to pay off the 2nd device. As far as pricing, T-Mobile charges you $30 down for the S8 or $130 for the S8+, followed by monthly payments of $30. Depending on how long the prepaid card takes to get to you, it might be a month or so before you can fully pay off the phone. Either way, it’s going to cost you some cash down for both phones. Still, not a bad deal.